​Davey is a loner, and that suits him. His own company, whether in his dog body or human form, is his comfort zone. He’s never happier than when roaming his forest territory. Until one day he finds himself trapped, injured and at the mercy of a huge mountain lion. There’s no way out, he’ll have to face what’s coming, jaws, claws and all. But the big cat isn’t all he seems, and before Davey knows what’s happening the very real mating instinct has bitten him, hard. But feline and canines are sworn enemies, they can’t be together. Or can they? 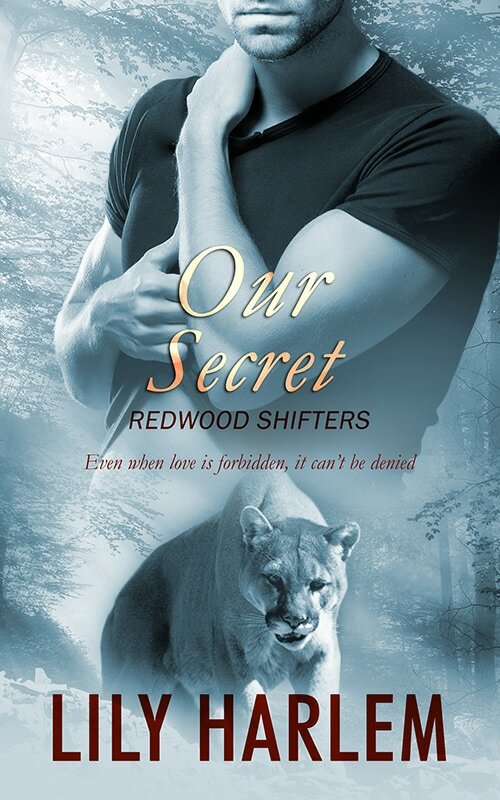 Will the new lovers ever be able to reveal their secret to the Redwood Pack, or is it just too dangerous? Can their love conquer all?